we´ll do anything to get there first. 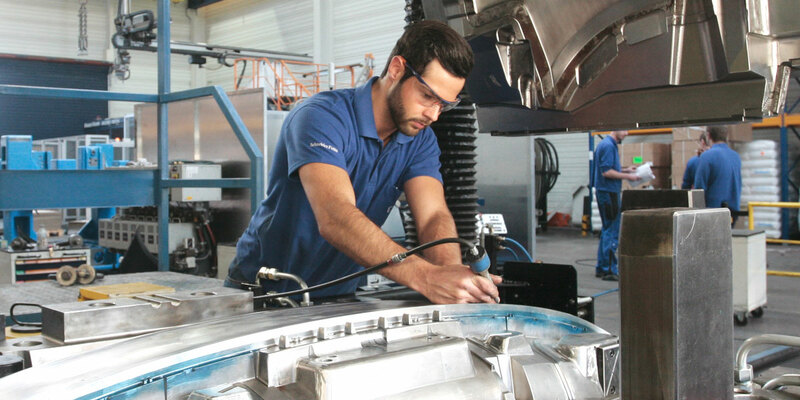 of 2500 – 4500 t.
Tools for plastics and alloys. We can offer our customers a number of products and services they otherwise would need more than one supplier for. It means service from a single source under one roof, without interfaces or time lost. Our optisize concept for bumpers has now conquered the market, with many customers being convinced of its advantages. 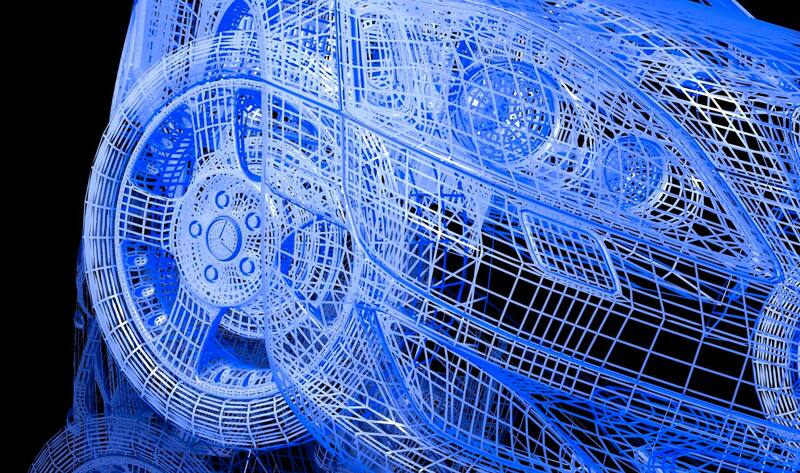 This success has prompted us to transfer the concept to further components. 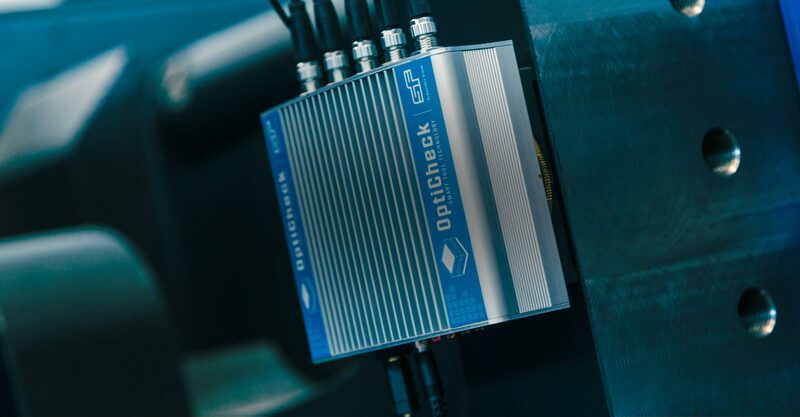 The OptiCheck® hard- and software, developed by Schneider Form, allows a highly precise real-time capture of the tool movements during the injection cycle. 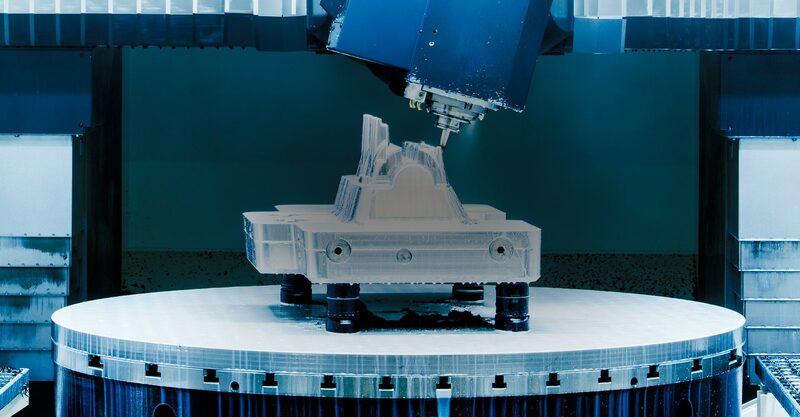 Our customers have often told us how much time and money they could have saved if the mould-making know-how had already been available when the component was being designed. Injection moulds are our main sales driver by far. 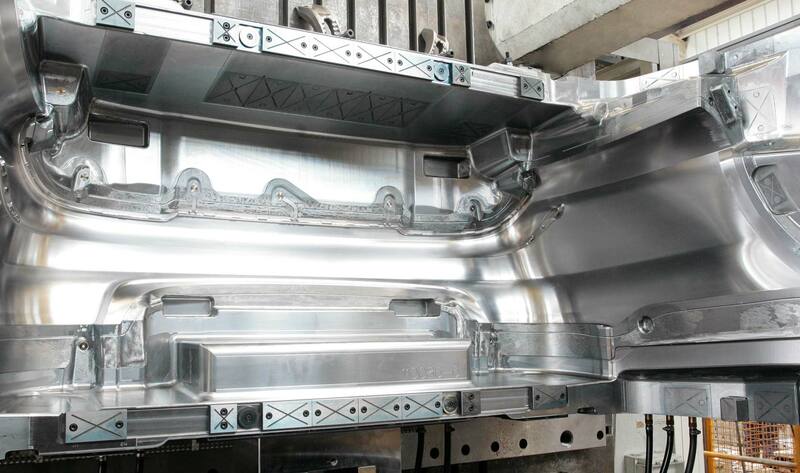 We focus upon external parts for “Class-A surfaces“ and parts for the interior, where we have a lot of experience with, for example, special processes like fabric back injection moulding. 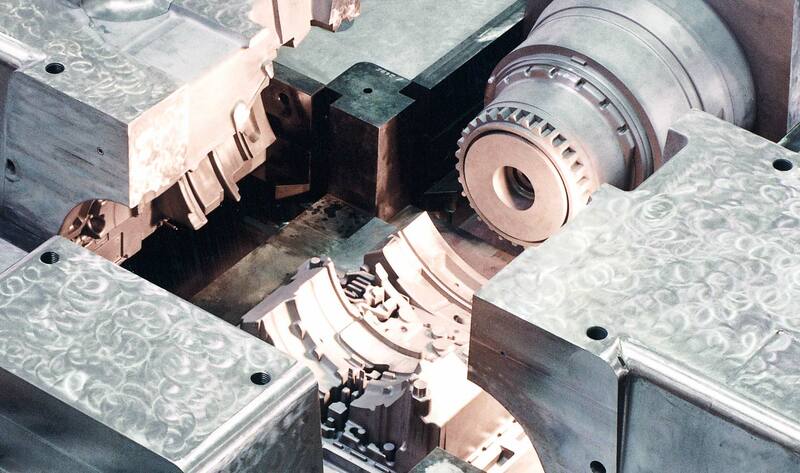 Regarding die-casting dies, which are all produced at our Dettingen HQ, we focus upon a clamping force of 2500 – 4500 t, for which our machinery and our buildings all have the right specification. 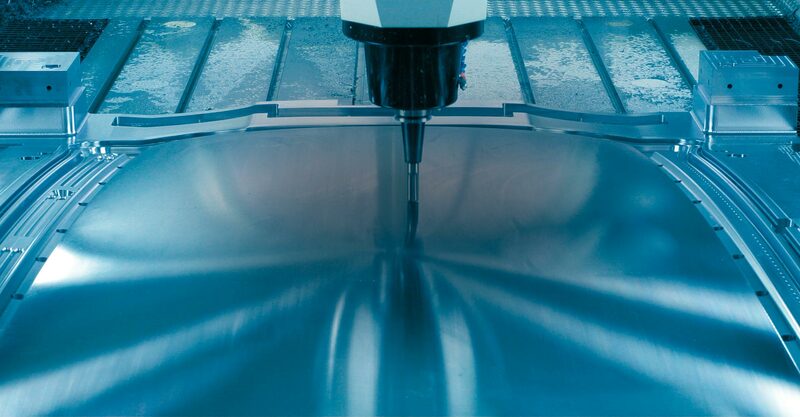 With our tools for plastics and alloys, we have been one of the driving forces behind light-weight construction. 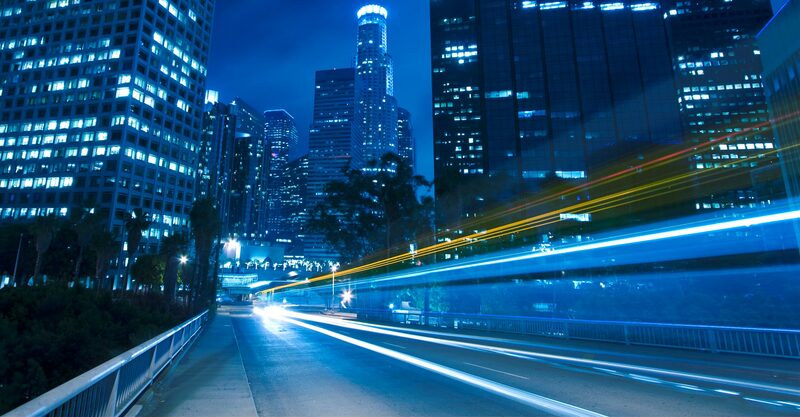 The international commitment to reduce CO2 emissions has made electric drives and ultra-light construction a real mega trend among automotive developers. Service from a single source! 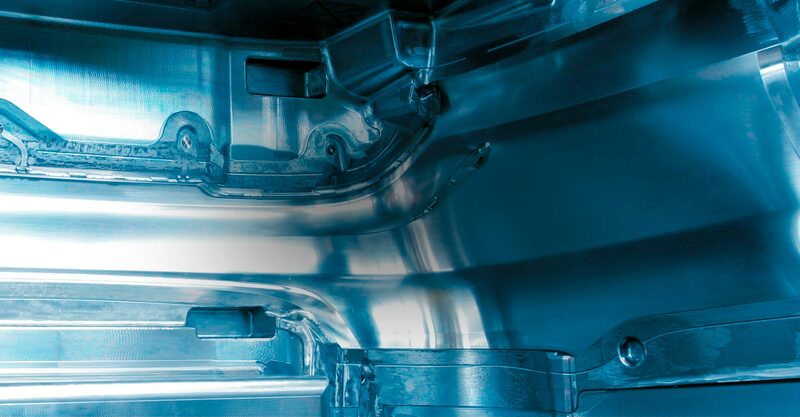 With more than 300 employees in mould making and component design, we are now the specialist for high-quality injection and die-casting moulds. 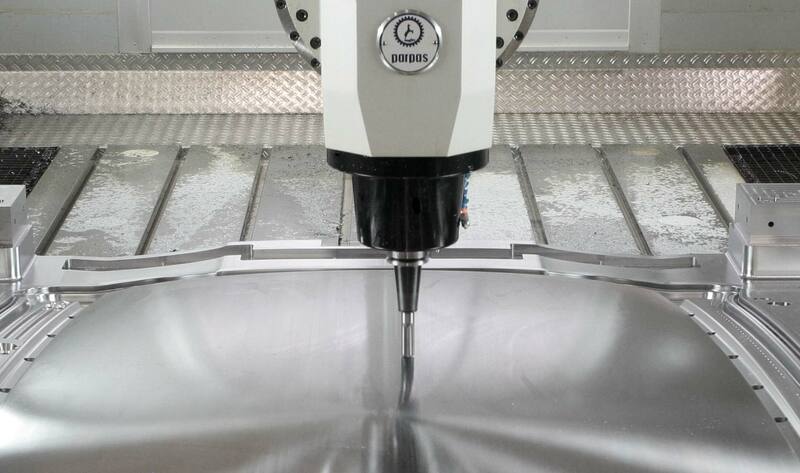 We are the only company in the industry that is able to design your components and manufacture the necessary tools. You don’t have to bother with coordinating the design house and the toolmaker. You instead will get a producible product without any redundant change loops. In March, it was time again for one of Meusburger’s industry meetings. This time, some 68 companies took the opportunity to meet up in Schmalkalden, Germany. 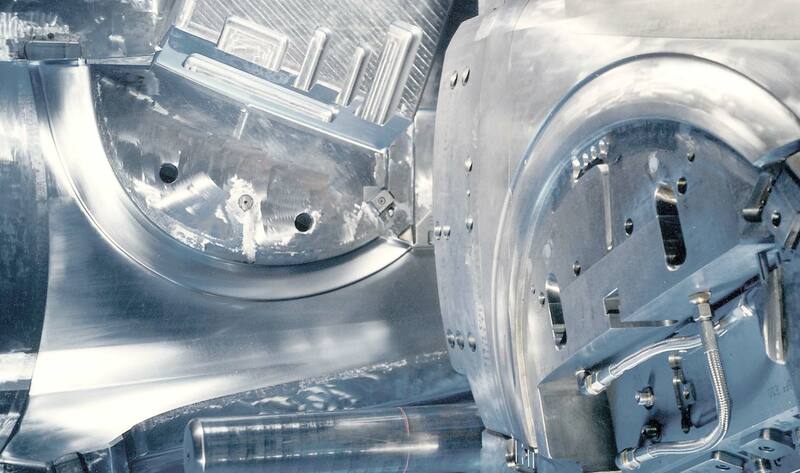 Schneider Form is currently installing Europe’s most modern milling centre for mould construction.